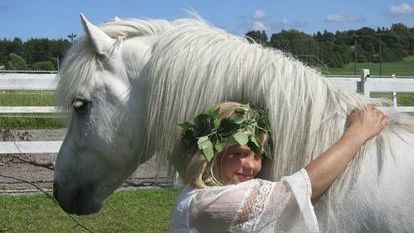 The horse gives a feeling of happiness, success and positive experiences as a member of a group. 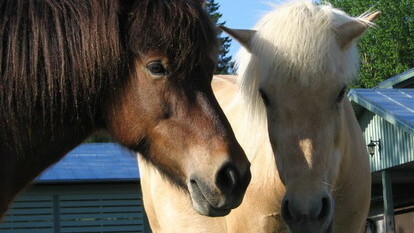 The horse and the rider makes a couple. 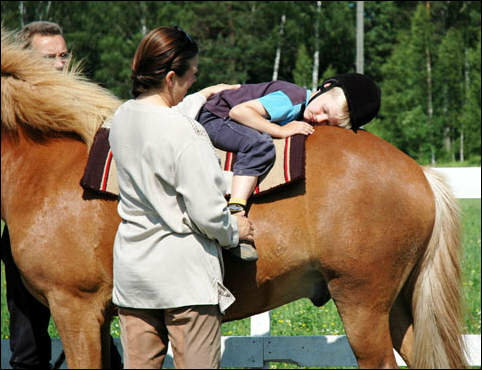 Also a disabled person can enjoy the movements of the horse when riding. 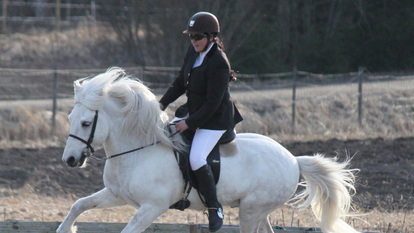 The safe movement on a horseback gives a person with defective vision a possibility to move freely in the nature. 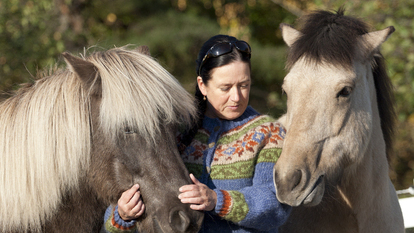 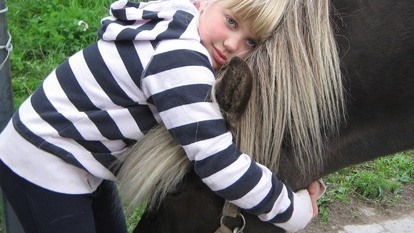 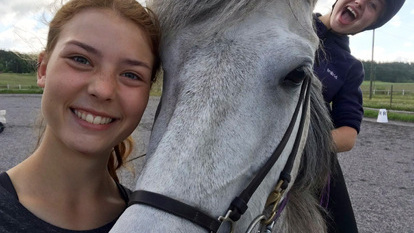 The Icelandic horse suits well for handicap riding due to its kind temper and size.